Finance Minister Arun Jaitley on Thursday said the demonetisation of Rs 500/1,000 notes led to the formalisation of the economy, more tax collection and higher growth. His statement comes a day after RBI data revealed that almost all the scrapped notes were returned to banks. He said the Reserve Bank has twice released its reports stating that the demonetised notes Rs 500 and Rs 1,000 have been substantially deposited in the banks. "A widely stated comment has been that just because most of the currency came back into the banks, the object of demonetisation has not succeeded. "Was the invalidation of the non-deposited currency the only object of demonetisation? Certainly not," Jaitley said in a blog. The larger purpose of demonetisation was to move India from a tax non-compliant society to a tax-compliant society, he said adding this necessarily involved formalisation of the economy and a blow to the black money. "This is the positive impact of demonetisation. 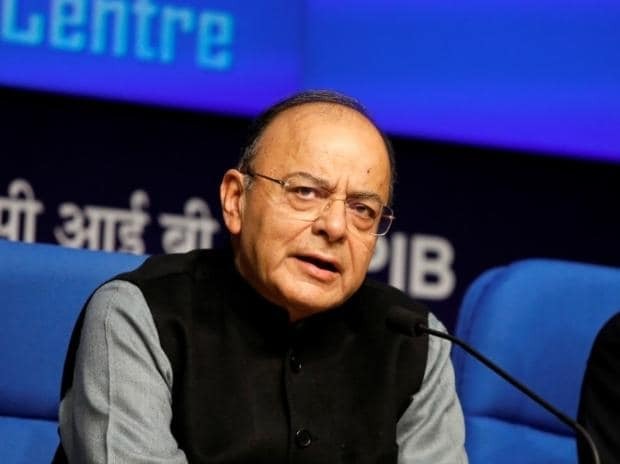 More formalisation of economy, more money in the system, higher tax revenue, higher expenditure, higher growth after the first two quarters," the Finance Minister said. Jaitley said the growth of Income Tax collections in the pre-demonetisation two years was 6.6 per cent and 9 per cent. Post-demonetisation, the collections increased 15 per cent and 18 per cent in the next two years. "The same trend is visible in the third year," he said. In March 2014, the number of Income Tax (IT) returns filed was 38 million. In 2017-18, the number has grown to 68.6 million. In the last two years, when the impact of demonetisation and other steps are analysed, the IT returns have increased 19 per cent and 25 per cent, Jaitley noted. On November 8, 2016, Prime Minister Narendra Modi announced the demonetisation of high-value currency notes. Of the Rs 15.41 trillion worth Rs 500 and Rs 1,000 notes in circulation on November 8, 2016, notes worth Rs 15.31 trillion have been returned to the banks.